Read my review on this product here. 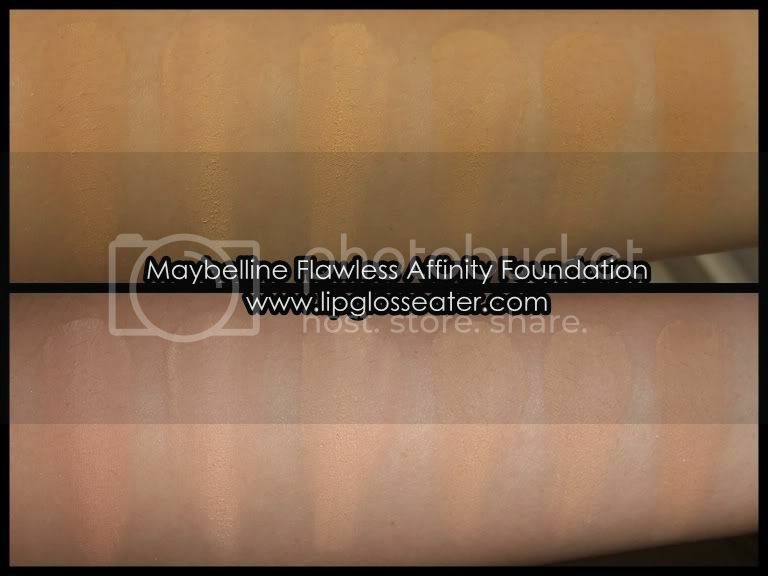 This powder foundation goes for RM49.90 (they raised the price?!! :( ) each, and the refills go for RM35.90 each! but but but no more liquid foundations for me! 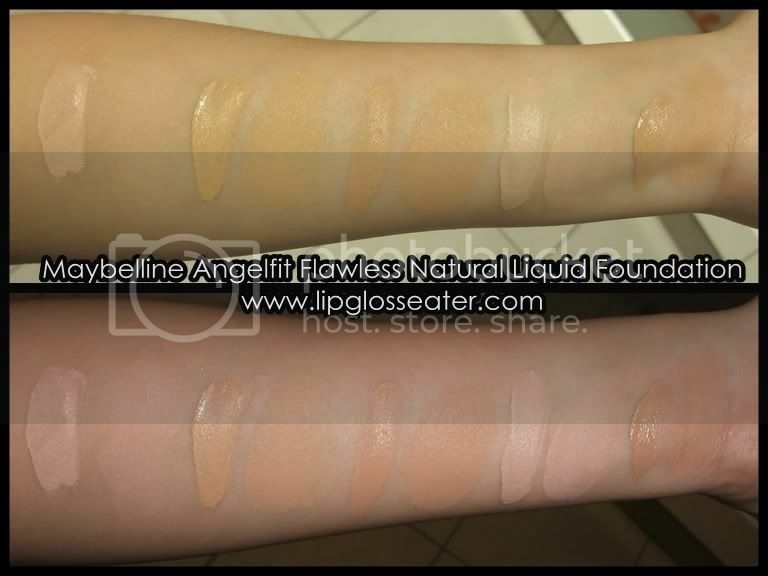 May I know which shade for the Maybelline Angelfit liquid foundations fits for me?